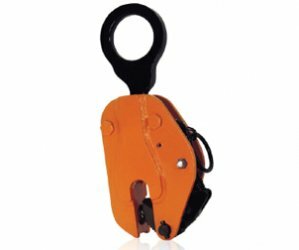 Renfroe Model BD is a vertical lifting, non-locking clamp used primarily for steel warehousing and bench work where a locking type clamp is not essential. 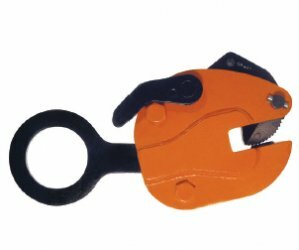 The clamp is a low-cost, low maintenance tool that features lightweight and compact size. 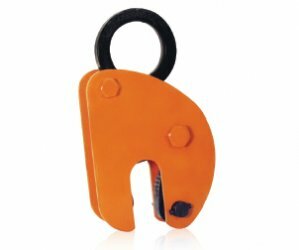 It is recommended for use and application where constant tension is applied to the lifting shackle throughout the entire operation. 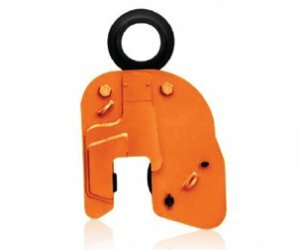 Renfroe Model R is a vertical lifting clamp primarily used in the handling of heavy steel plate in a wide range of plate thicknesses. 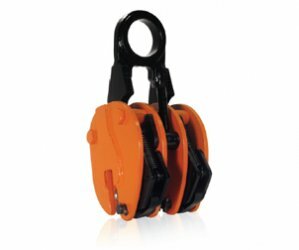 Renfroe Model SD is a vertical lifting clamp that incorporates two Model. Renfroe Model S is a vertical lifting clamp and is an effective tool for construction and erection. Renfroe Model FR is a vertical lifting tool for relatively light work.